Summer may be the classic party season, but that doesn't mean you have to stop celebrating once it turns to fall. Although you may no longer want to have a barbecue or beach party extravaganza, the autumn presents its own unique party opportunities. Try out one of these three fall party ideas this year. 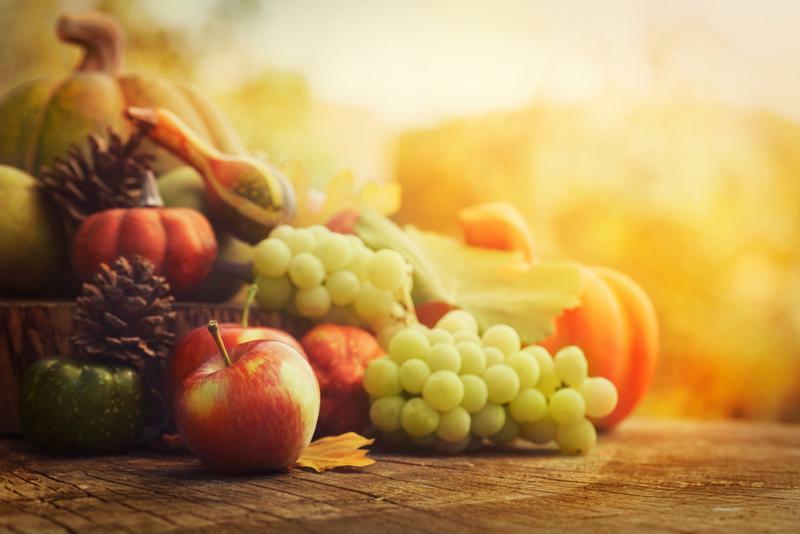 All over the world and for thousands of years, people have celebrated fall as the time for harvests. As the final fruits and vegetables for the year ripen and the farming season comes to a close, it's time to celebrate. Whether you have a garden in your yard or you're more comfortable at the grocery store, you can throw a harvest festival celebration in your home. Simply plan a feast around some of the most common and iconic fall foods. Serve a large turkey dinner with root vegetable sides, apple pie and pumpkin-inspired frozen concoctions fresh from your margarita maker. Decorate with a fall color scheme. Use orange, yellow, red and brown. Consider setting up your feast outdoors on a patio or in a space inside with a great fall view. Feel free to include a few games as well for both kids and adults. Fall decorations are key to a harvest festival celebration. Tailgating your favorite college or professional team can be a blast. Whether you're a fan of the games, the grilling or the cocktails, tailgating can be fun for everyone. But you don't need to spend the money on a ticket to have the fun of tailgating. Instead, invite a few of your friends over for a pre-game party in your driveway. Set up the whole thing like it were a tailgate at the stadium, but it's actually all in the convenience of your front yard. Consider setting up a projection screen or large TV outside as well for a true fan experience. Try throwing a baking party. Many of the best fall foods are desserts. 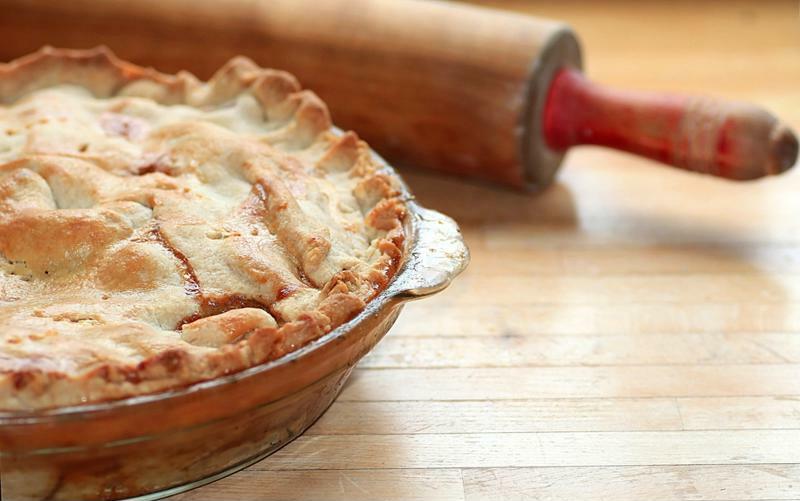 From apple crisp to pumpkin pie, these delicious treats should be enjoyed in good company. Consider having a baking party at your house. Invite some of your friends over to make delicious cookies, cakes, pies and breads. Serve frosty fall cocktails throughout to keep up with the theme. At the end of the night, everyone can take home an array of samplings if you don't eat them all that night.